As senior professionals in the information-security field, we understand the challenges and know what it takes to pro-tect and safeguard corporate assets because we have helped many of the world’s most dynamic and ambitious companies devel-op their information-security posture. We aim to lead the social engineering profession by delivering visionary leadership projects like the Social Engineering Engagement Framework (SEEF), setting the benchmark for the highest ethical and professional standards. Our goal is to improve social engineering as a discipline and add transparency and professionalism to it to produce comparable and reproducible results and reduce risk in the process. SEEF has been invented and developed over the past 2 years by Dominique C. Brack, aka “D#fu5e,” and Alexander Bahram, aka “4en5icr.” The framework is based on our personal work experience coming from decades of practical application of information-security principles on an international level. Alexander Bahram is a highly respected Computer Forensic Expert with an 18 year career spanning Australia, Europe and Asia with companies such as KPMG and Ernest & Young. He is held in high esteem in risk analysis and the application of security technology to developed integrated responses to security and crime risks. Mr. He has published reports on litigation in several jurisdictions, developed innovative solutions to complex security and crime problems, and has led high profile data breach and industrial espionage investigations. Alexander Bahram is a highly respected computer forensic expert with an 18-year career spanning Australia, Europe and Asia with companies such as KPMG and Ernst & Young. He is held in high esteem in risk analysis and the application of security technology to developed integrated responses to security and crime risks. 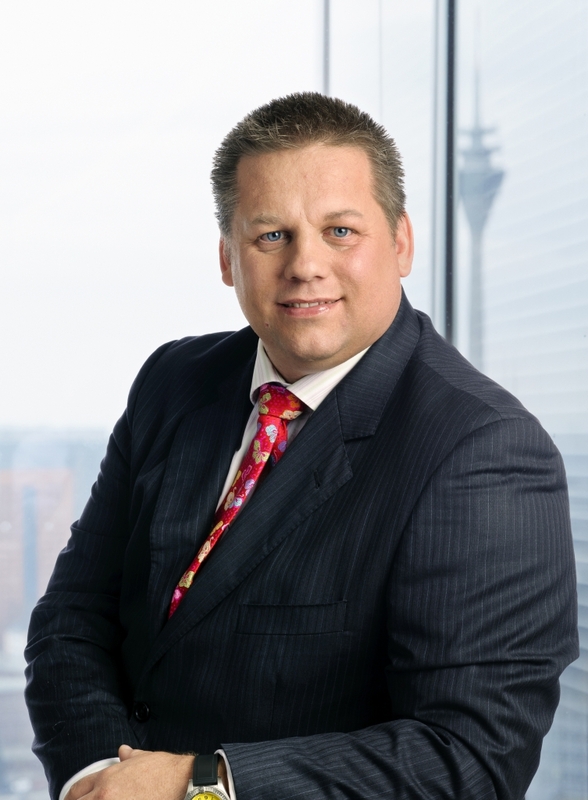 Alexander started work in 1997 as an insurance broker with AXA Insurance, which he pursued for 3 years. 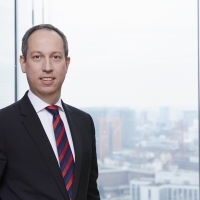 For the next 11 years, he was a senior manager with KPMG, during which he completed his mas-ter’s degree at the University of Applied Science, Cologne. 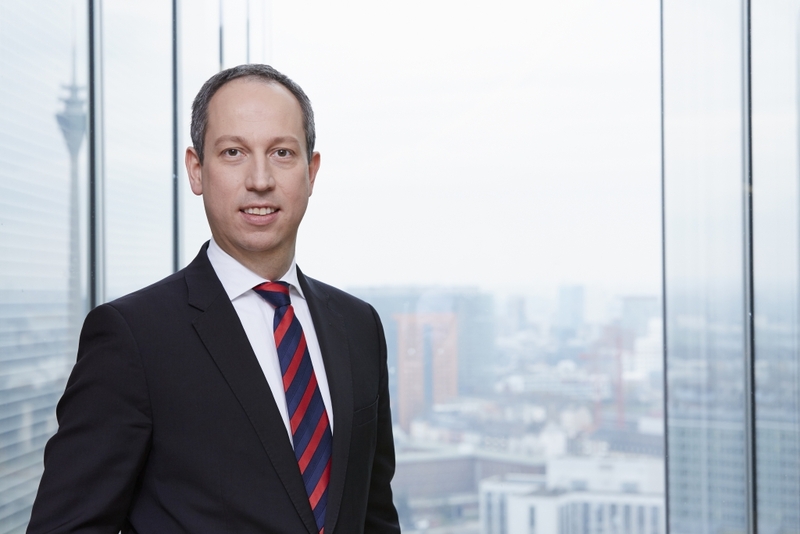 His diploma thesis was on “Information Warfare and the influence to the Competitive Intelligence.” At KPMG, Alexander was quickly recognized as a top-performing senior manager with a very strong customer-service orientation. His very strong project leadership skills led to the delivery of his IT security projects, minimizing the disruption to organizations and obtaining maximum value. 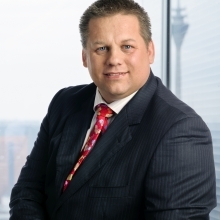 In 2011, Alex-ander joined Ernest & Young in Germany as a senior manager in Fraud Investigation & Disputes Services, continuing to build on his already well-recognized expertise in computer forensics. His exceptional ability and foresight to effectively balance technical and organizational needs enabled the successful delivery of his projects. Alexander has published reports on litigation in several jurisdictions, developed innovative solutions to complex security and crime problems and has led high-profile data breach and industrial espionage investigations. His extraordinary experiences at KPMG and E&Y firmly planted in his mind that organizational aspects are a critical factor to implementing successful and sustainable social engineering programs. Alexander met Dominique Brack at KPMG; bringing together their incredible experiences and backgrounds, they have cofounded the SEEF. Dominique Brack is one of the most prominent figures in the Technology and Services industry. Dominique is a highly qualified, top-performing IT Security professional having worked with the likes of KPMG, Deloitte, UNISYS and currently SPIE ICS over his 20 year career. He has extensive international experience across Asia-Pacific and Europe. He is a globally recognized expert in information security, including identity theft, social media exposure, data breach, cyber security, human manipulation and online reputation management. Dominique is a widely respected and influential industry thought leader on Security Risk Management and is a highly sought-after speaker at specialist security events and conferences. Dominique is a highly qualified, top-performing IT security professional who has worked with the likes of KPMG, Deloitte and Hewlett-Packard and currently works with SPIE ICS AG over his 20-year career. He has extensive international experience across Australia, Vietnam, Malaysia, China and Europe. He brings together a remarkable background and achievements across network and systems security, data integrity and recovery, risk assessment, customer/account relationship management, project management and staff leadership/team building. He is a globally recognized expert in information security, including identity theft, social media exposure, data breach, cyber security, human manipulation and online reputation management. For several clients, Dominique is acting as the interim chief information security officer (CISO), providing overarching security management and coordination functions that ensure that IT security is aligned with business and that information security is effectively managed in all activities. Besides his work as a management consultant, advisor to the government (security cleared at the highest level for the Swiss military) and CEO of Reputelli-gence™, he has lectured at trade shows and conferences and is the author of various articles and white papers. Dominique is a widely respected and influential industry thought leader on security risk management and is a highly sought-after speaker at specialist security events and conferences. He inspires audiences with his passion and energy. His “tell it like it is” style is sought after by major media outlets and executives in the C-suite of leading corporations. Dominique has gained extensive knowledge and hands-on experience within the design and integration of security solutions for multinational clients involved in diverse industries by quickly implementing solutions that have enhanced operational performance and security outcomes while continuing to support the clients’ specific business needs. Dominique met Alexander Bahram at KPMG; bringing together their incredible experiences and backgrounds, they have cofounded the SEEF.